It's Our Camp. It's Our Future. 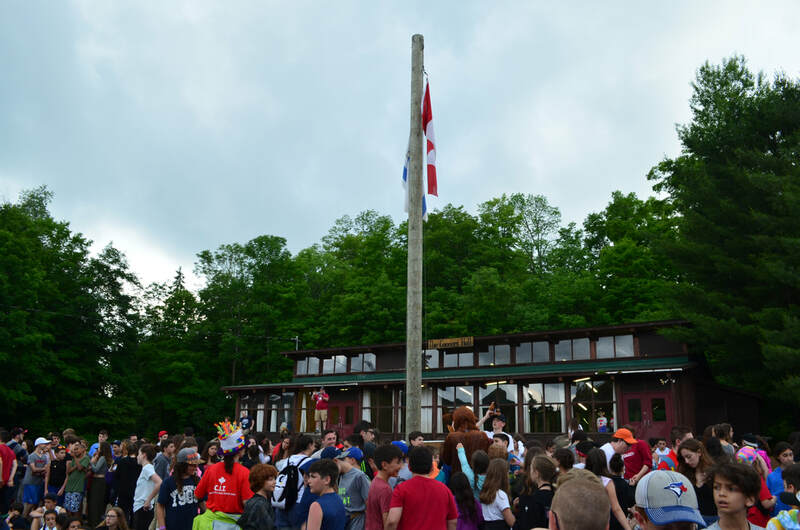 Welcome to Ontario's Jewish Community Camp! 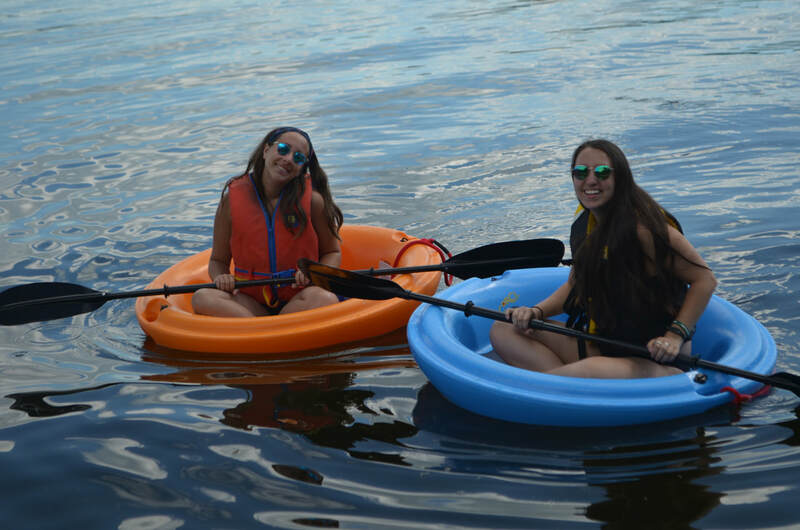 See our competitive rates and dates for the summer of 2019, and find out some ways that you can save on your camp fees. 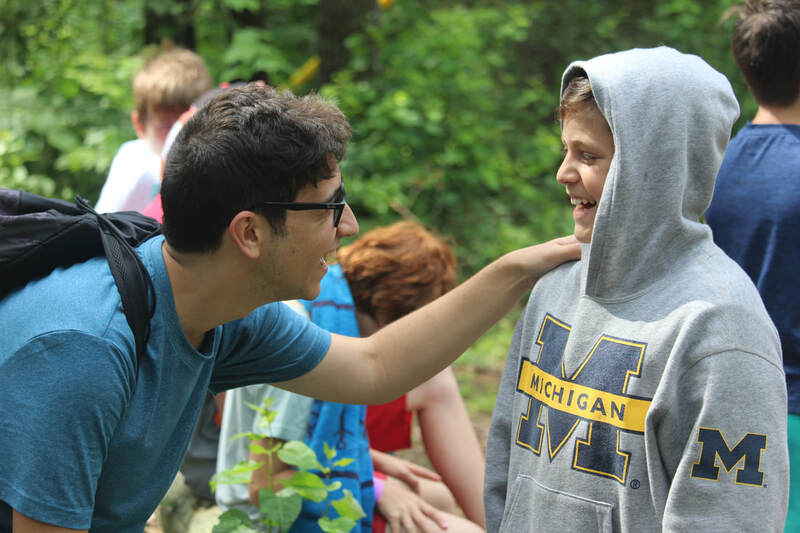 *Children who previously attended Jewish overnight camp for a 12-18 day session and have not received the OHC grant, will be eligible for the grant in summer 2019 only. As of summer 2020, anyone who previously attended camp for 12+ days will no longer be eligible for a grant. Campers who are approved for a $700 grant and end up extending their stay for 19+ days will NOT be eligible to receive a $1000 grant as additional funds are no longer available. Our two-summer staff development program is designed for campers to learn and become fantastic role models and caregivers. There's no better paid internship and resume building opportunity than working with children in an overnight summer camp setting. We periodically send out a newsletter with camp news and opportunities to share with our Camp Northland community. This includes upcoming camp and alumni events, important summer updates, and opportunities to stay involved with camp. How can we better assist you with your needs? Information on this website is available in alternative formats on request. Please contact us at happycamper@campnbb.com and provide further information so we can assist and accommodate as needed.